Welcome to "In the Swing of a Fist", our boxing blog. Featuring news and views from around the sport. Also in focus is the hobby of collecting boxing memorabilia and current market news. 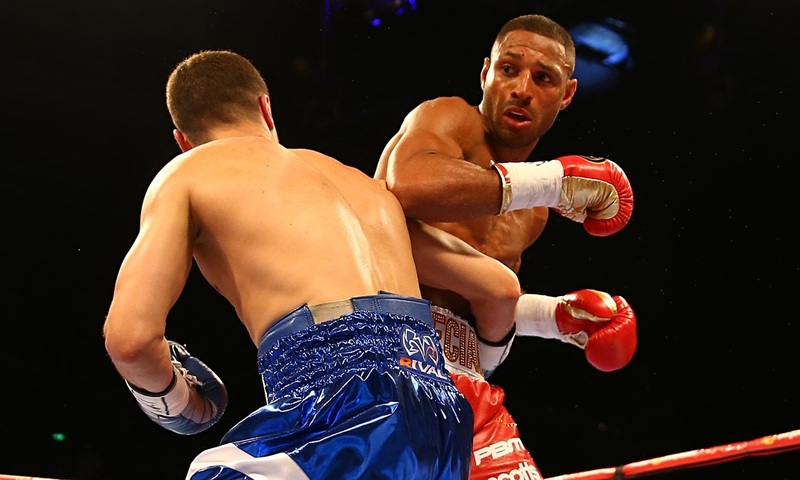 Sheffield's Kell Brook looked every bit the superstar when he returned from injury in his hometown on Saturday. Brook totally dismantled the brave, but limited Romanian Jo Jo Dan in four rounds at the Motorpoint Arena. Although not elite level, Dan is a better fighter than he was made to look on Saturday night. The Romanian came into the fight with a solid pro record including a win over former Junior Lightweight World Champion Steve Forbes. Special K destroyed his opponent with four knockdowns in as many rounds, at the same time alleviating fears that the the horrific machete attack he suffered in Tenerife last September would leave lasting damage to his body. 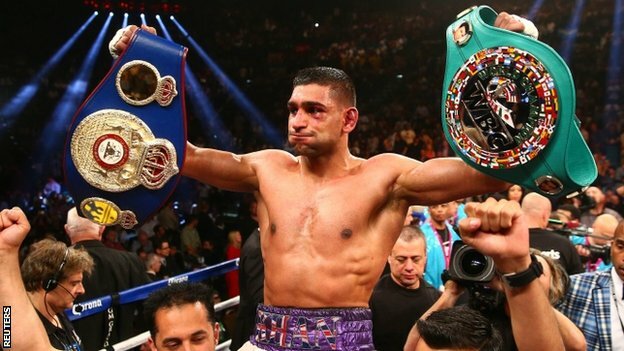 He showed the kind of measured, powerful display that has already taken him to a world title. Now looking at the peak of his powers, Brook appears to have arrived at the summit of the Welterweight Division at just the right moment. He would love a shot at the winner of the upcoming Mayweather-Pacquiao superfight - and the riches such a promotion would bring - but reality suggests that's going to be a tough deal for Eddie Hearn to pull off. To me the fight that makes sense is Brook against Bolton's Amir Khan. They are rated number '3' and '4' respectively by the Ring Magazine. Fans of Amir Khan might like to know that we've recently added several pieces of Khan memorabilia to the site. My personal favorite is an original poster from Khan's final amateur bout against Cuban legend Mario Kindelan. The poster has been beautifully signed by both fighters and can be viewed here. There is also a programme from the same event and a signed on-site poster from Khan's victorious fight with Andriy Kotelnik - this was the first world title of Khan's professional career. I am the owner of this site. An avid fan of the sport, its history and the memorabilia it conjures.